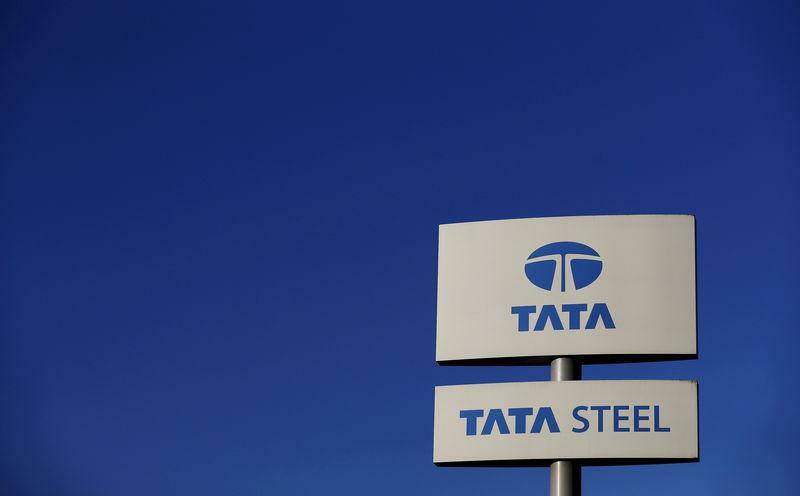 This was the company's first major acquisition after Britain's Corus, now called Tata Steel Europe. The company has struck a deal with Germany's Thyssenkrupp to combine its UK business into a joint venture with the German giant. "Despite a sharp drop in international steel prices, we were able to maintain overall realizations and increase volumes significantly in India." Chief Executive Officer T V Narendran said.